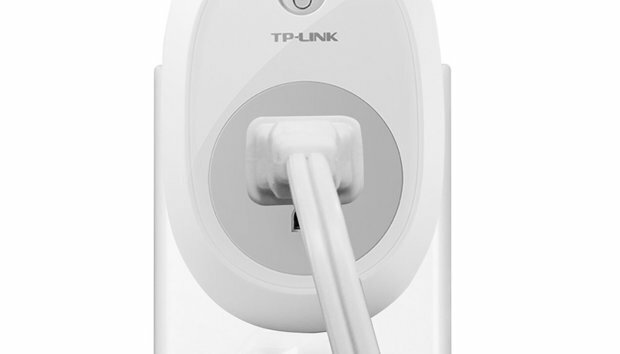 The TP-LINK HS100 smart plug is quite simply a power outlet that you can control from anywhere. Using your smartphone, you can turn devices on & off, set programs to turn them on & off at set times while you're away, or engage a "countdown timer" which powers the switch off after a set amount of time. Installation is simple -- just plug a device into your smart plug and connect to your wifi network. The HS100 is also compatible with Echo, for voice control. Buy multiple plugs and get creative. The TP-LINK HS100 wifi smart plug averages 4 out of 5 stars on Amazon from 250 reviewers (read reviews). With a list price of $49.99, this 40% discount puts the HS100 at just $29.95.